VNC remote access allows one to view remotely and interact with real x displays on Linux box (i.e. a display corresponding to a physical monitor, keyboard, and mouse), and using windows, linux, mac or any other operating system SO where exist a vnc viewer. 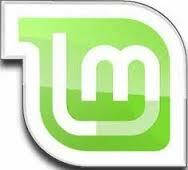 To access in Linux Mint I prefer x11vnc instead of the default Vino server or other package.